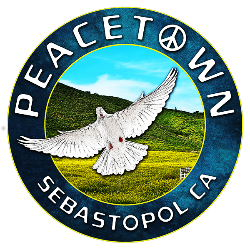 Peacetown is a party for the people and by the people. Join the community for the Peacetown Summer Series featuring Poor Man's Whiskey - Super Foot-stompin' -Rock n' Roll Bluegrass Band. The Grand Finale for the Season!